Do your friends always hand you the AUX cord? Are you your squad’s official DJ? Then why not make the best of that Spotify Premium subscription and buy one of the best Bluetooth speakers so you can play your tunes anywhere, anytime? While you can’t DJ without a bomb playlist, you can’t even share that playlist without a great speaker. 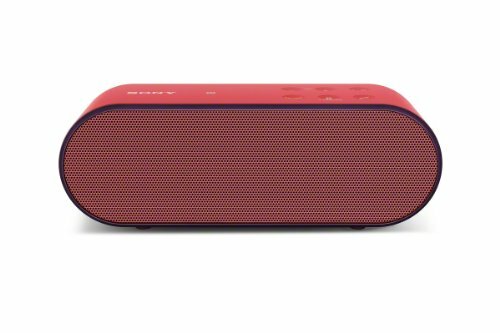 Share your perfectly curated playlist with the 10 best bluetooth speakers. 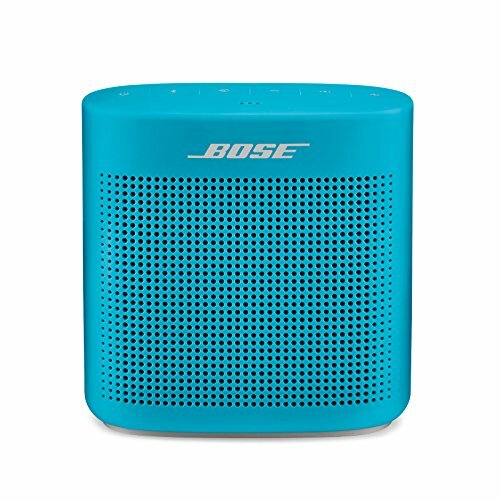 You can find this in a variety of sweet color combinations, making it serve as both a cool desk accessory and speaker. “The volume is incredibly loud—you can make out any song from rooms away. It has a great distance for Bluetooth, too. It’s also water and dust proof, which is a great feature,” said Hofstra student Robert Weidemann. Others agree: “It’s loud and stylish – and the best speaker I’ve ever owned,” said AU rising junior Shadi Nasab. Have you ever wanted to show someone a song, but didn’t have headphones on you? Well, not anymore. 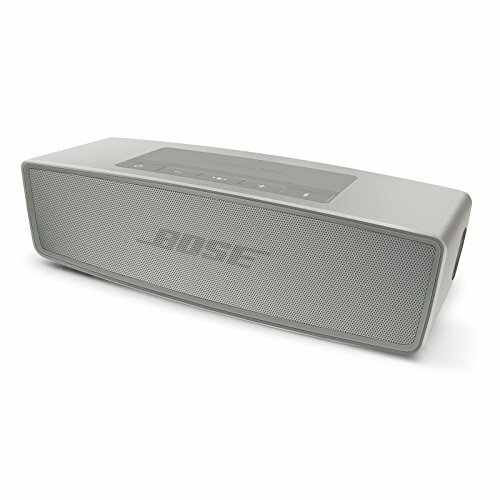 “I love the Bose SoundLink, especially for my dorm! The range is really good and it has great volume for its small size,” said Nasab. 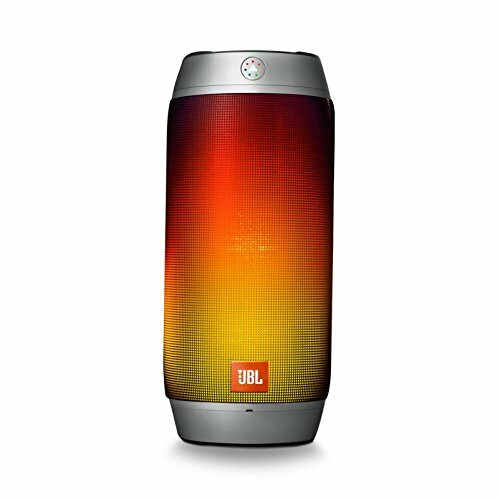 “This speaker packs a punch with its compact size and amazing sound. You can just toss it in your bag and take it anywhere,” said Penn State rising sophomore Umet Alptekin. Hello, mermaid vibes. Ariel may have lost her voice, but you can make up for the silence with your tunes. 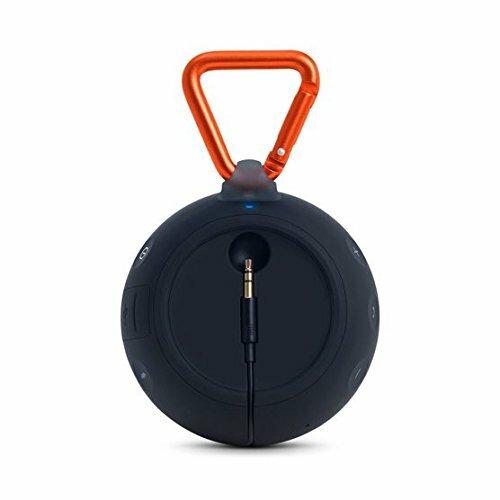 You can rock out to your favorite playlist outside, poolside or even just when hanging side-by-side with friends. 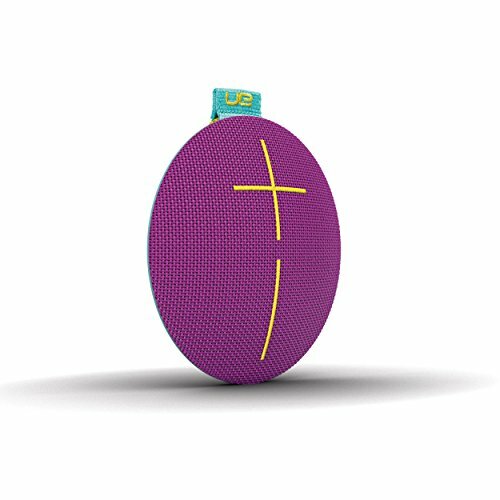 “If you need a simple to use, good quality, portable speaker, then this is the one for you,” said AU rising sophomore Philippe Szwarcbart. Sick of straining to hear Lemonade? 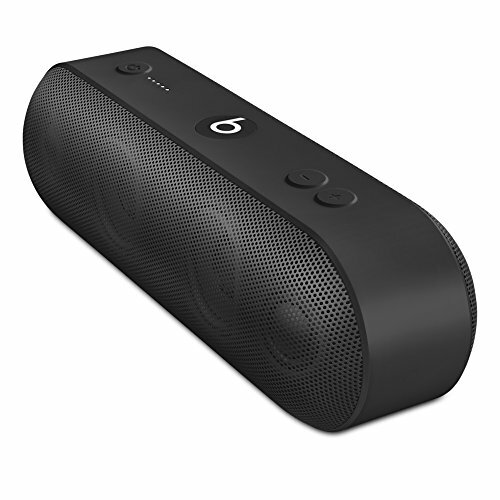 With this, even your poor neighbors will hear your favorite Beyonce singles through the cinderblock dorm walls. You can slip it in your backpack or purse then party the day (or night) away. Want to bring the party with lights and music? Why hire a DJ when you can become one with these LED lights that change color as your music plays? Plus with this splash-proof design, you can forget to stress about accidentally spilling soda (or beer) on it. The UE Roll should probably be called the UE Disc or something—although that doesn’t roll off the tongue quite so well. Take the party with you in your pocket wherever you go. The design is flat enough to use as a coaster (let’s go waterproofing) and loud enough that you can definitely warrant a noise complaint. 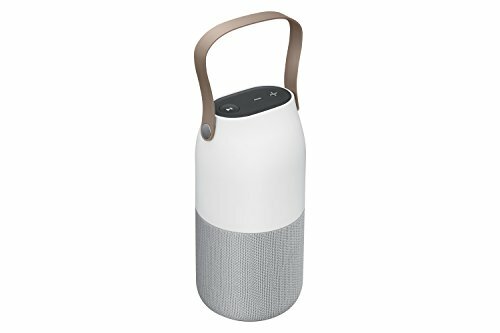 The SoundLink Revolve is Bose’s take on the UE Boom. But like a good college student, it puts its own spin on an old idea. It looks a little like a coffee thermos and keeps you up through your late-night study sessions (although I don’t think the librarians would approve). 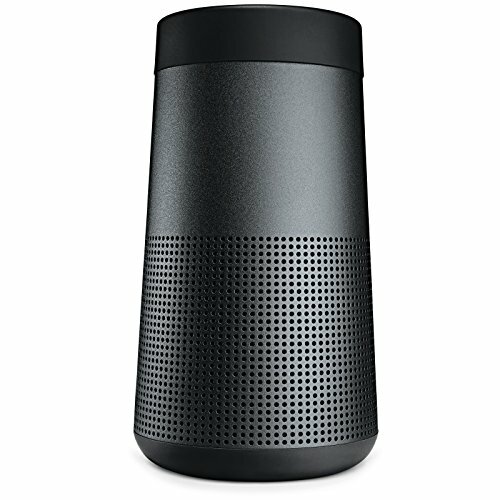 The SoundLink Revolvealso has a smartphone app, so you can adjust the volume and levels without getting up—a dream come true for college students. Yes, you read that right. This looks like a bottle. Pretty refreshing, amiright? Just don’t lose it among your stash from last weekend. Also, it has an LED lighting unit so that your tunes are extra lit. Who would I be to leave out Beats from this list? You can turn it on, toss it in your bag and play the day away. Plus, you can use it as a backup battery for your iPhone. What’s not to love?